Is Outsourcing WordPress Development To Companies a Right Decision? We in the technology world, are totally aware that WordPress is one of the most powerful, appropriate and useful Content Management System (CMS) for web development. It is the finest open source platforms used across the globe by companies to make their business exceedingly productive. The streamlined Content Management System (CMS), simplified technical control and other multiple features make life of PHP developers easy. Also, WordPress is loved by the search engines like Google and Bing, which further makes it flexible to drive both marketing as well as sales. So, at the end of the day for better business outcomes you are going to require a WordPress developer and a designer to build your website. 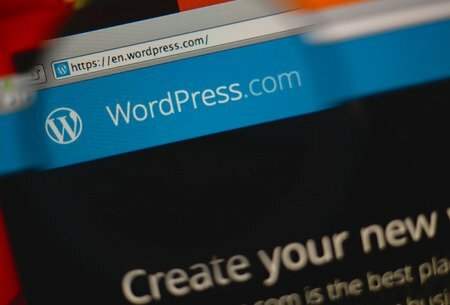 Now you will have two options for WordPress development. First one is to do it by the in-house team and the second is to outsource it partially or completely. In multiple surveys being conducted on Outsourcing WordPress development, India has always been at the top as an outsourcing destination. Major Fortune 500 companies have preferred to outsource their projects to Indian outsourcing companies. India has surpassed its competitors like Ireland, Philippines, Mexico and now even China because of the high quality services it offers. The IT outsourcing companies in India are supported by flexible government policies, immensely talented technical resources and quick development of IT infrastructure. India has practiced and capable IT human resources. They will go an additional mile to deliver valuable work. An outsourced company who is in charge for the accomplishment of your WordPress project will go further than the regular working hours to successfully meet the promised deadlines. Outsourcing in India is quiet cost effective as compared to other countries. You can take the estimate of the complete project and then even pay it in parts as per the fixed milestones. Better and affordable pricing allows the companies who outsources their work to earn more profits along with a control on their overall budget. According to Accenture, which is a leading IT company, outsourcing can lead to a cost savings of 20% to 30% annually. High technology infrastructure with good skill sets ensures the delivery of the projects to the clients. With better bandwidth, the communication channels are now made stronger in India. By outsourcing your WordPress project, your project will authorize to the utmost standards by all the means. The advanced web technologies which offer results exceed clients’ expectations every time. You can rest confident that you will get a good and quality WordPress development if you will choose a right technology partner. WordPress development is fairly a time consuming procedure that needs a highly skilled and competent team for speedy results. If an outsourcing agency has good experience in the industry, it cannot be matched by any full time WordPress development team. So by choosing a right outsourcing partner, you will save your company from all the complexities of WordPress development and can focus on your business operations. There are multiple technology development packages on offer to make a choice from, which is not feasible when you hire a team of web development. These packages are cost effective and competitive in the WordPress development market. It is a significant benefit of outsourcing as the buyer can alter the vendor if required. In the case of dispute or poor service, it is comparatively easier to alter a vendor than a full time resource. The largest gain of outsourcing for companies are the exclusion of recruitment, training and staff retention in the case of less relevant job positions. Still with so many advantages, it is quite important that how you actually plan to outsource your WordPress development work. Doing research on the economical standing of the company you are choosing will give you a far better idea whether the company is capable enough to take and deliver the projects. Secondly, you should always ask the company to give some of their client references and sample work details to make your decision-making easier. You need to be crystal clear on your work expectations and make understand the same to that company. Communicate with the people who are working on your project and ensure they understand your thinking before they initiate working. And with this you all will remain on the same page, for both qualitative and timely work delivery. 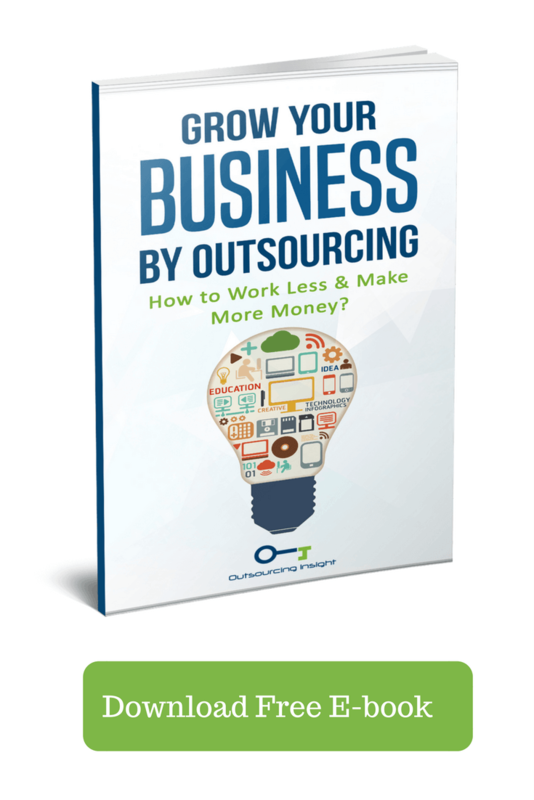 Outsourcing is now not a new concept of doing business world-wide. With assistance of technology, collaboration and communication tools, outsourcing has become convenient and easy to deal with. WordPress development is made flexible by outsourcing options. Organizations prefer software development outsourcing to better meet their project deadlines, to offer work which is not their key expertise or else when they have fewer resources in their internal in-house team. Indian companies are the primary choice amongst the other countries around the globe, as they are known to have the biggest technical pool and are cost effective. Great post! Thanks for sharing this with us, this is very informative about wordpress design and development. How To Find a Reliable Bookkeeper Near Your Area?